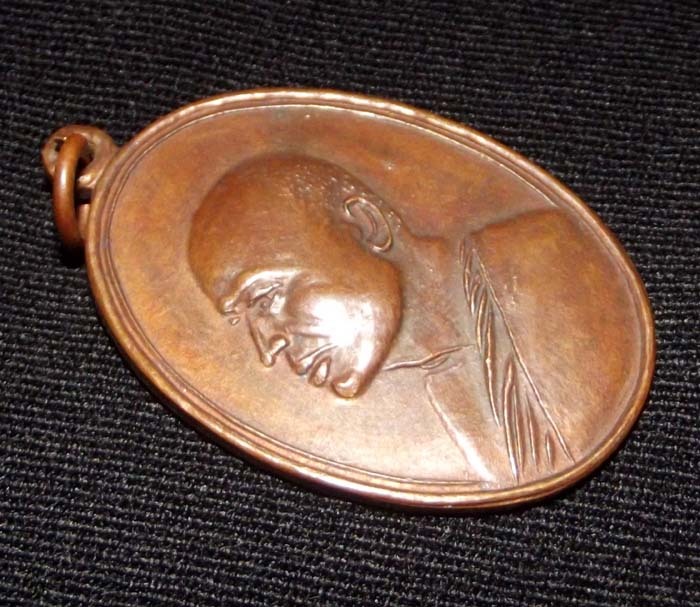 This Coin Amulet made History and was the amulet which raised Luang Por Pae’s name to Great Fame, for the Miraculous News stories of Klaew Klaad deadly accident survival.The edition became known as the M16 Edition, because of a devotee having been shot with an M16 Assault Rifle and being completely unharmed, escaping unscathed. 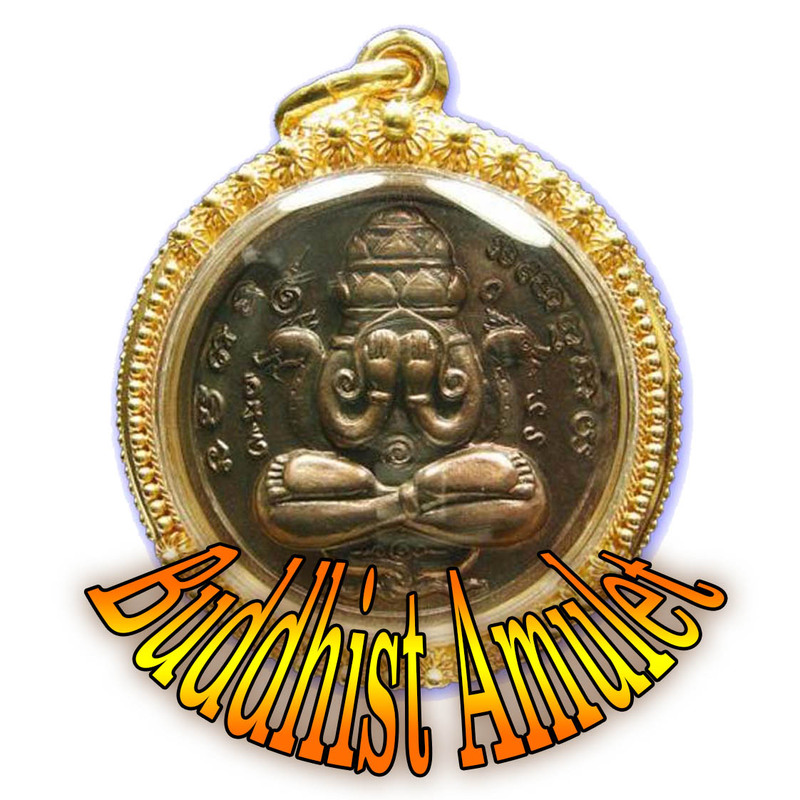 Released in 2513 BE, this is one of the rarer and more sought after amulets by Luang Por Pae, especially due to its proven Miracle Powers, and the fact that Luang Por Pae was alive to perform the Empowerments and Blessings. LP Pae passed away in 2542 BE at the age of 94. This edition was reproduced again late in around 2530 as a memorial edition, which is much less sought after and collectible, as well as being targeted by forgery, confusing the purchase of this edition. 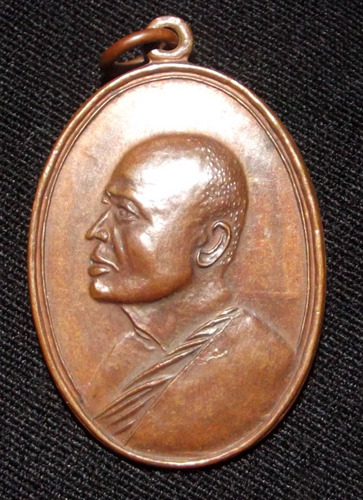 The most preferred and expensive of this edition was the ‘Rian Nava Loha Mee Jud Lor Wor Mee Kheed’, which was from the prefferred block press and is recognizable from the small ball of metal on the front face next to LP Pae’s face, and a thin rudge if metal residue connecting the letters Lor and Wor (ล+ว) on the back face. The Pim Niyom Mee Kheed is the most expensive and sought after model. The coins were issued in Tong Daeng (Copper), Nuea Nava Loha (9 Sacred Metals), Nuea Ngern (solid silver) and Nuea Tong Kam (solid Gold). 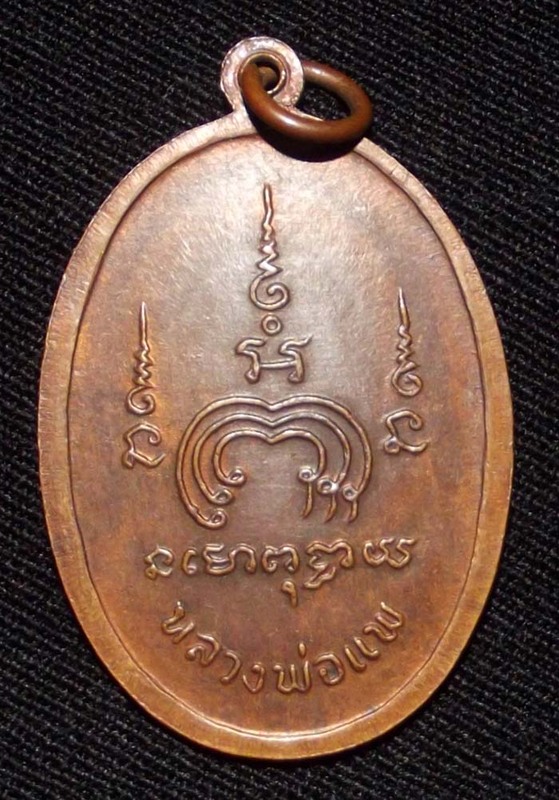 Only the coins made in Nuea Tong Daeng had more than one block press (Block Mae Pim) used, which resulted in various Pim, at varied levels of rarity and collectibility.